On behalf of the BNCS, may I take this opportunity to advise you of an educational course that may be of interest? It is the annual ESC sponsored training course on nuclear cardiology & cardiac CT on 22-24 September at the European Heart House in the south of France. 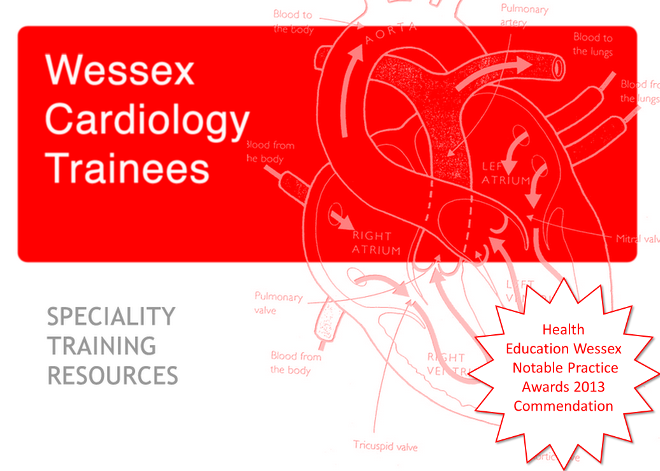 The course is directed at cardiologists, nuclear physicians and cardiac radiologists, and it will provide a basic grounding together with the opportunity to refresh knowledge of advanced topics for those already involved in the subject. The basic principles underlying scintigraphic and CT imaging will be explained, including radiopharmaceuticals, imaging equipment, image processing and radiation. Protocols for image acquisition, processing and reporting will be discussed. The value of radionuclide and CT imaging in different clinical settings will be addressed, including screening for coronary artery disease, acute and chronic chest pain and heart failure. Furthermore, the differences between the non-invasive imaging techniques will be discussed extensively including MRI and stress echocardiography. Every course day will include extensive case reviews, presented in the "read with the expert" sessions.